Search engines are the main navigation and information seeking medium for a majority of internet users. This holds good for sites and blogs that feature everything from products, to services, to information, or anything else. It doesn’t matter whether you are running a blog where you collect emails or are running an online store; if you are on the first page for a certain keyword, you get a ton of leads, which means that the likelihood of having more conversions is even higher. This is the essence of SEO. 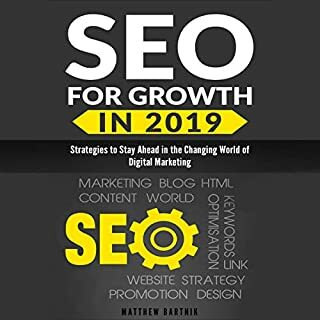 This book will help you update and revamp your SEO strategy taking into account big changes and trends in the erratic world of digital marketing. 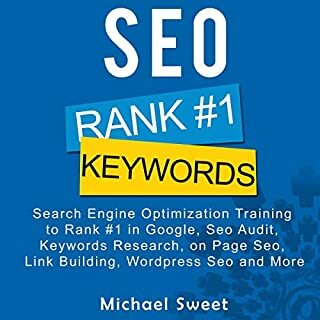 Get a thorough understanding of SEO, how it worked in the past, and how it’s changing for the future. 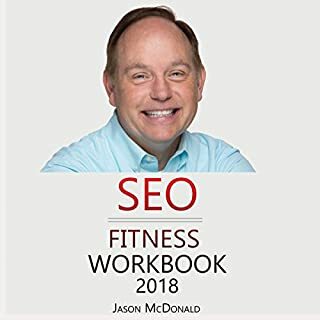 You will be able to develop a highly effective SEO strategy that accounts for the biggest changes and trends in the industry and be able to maximize your ROI for the money you invest in SEO and digital marketing for your brand. After using most of the top content management systems, and having built many custom CMS systems myself, I can say that, from my experience, Wordpress is the most effective tool available to build your company's website and bring in leads and sales for your business. However, if used incorrectly, it can actually hurt your company. I've seen it happen and the effects can be devastating. The good news is that there's a better way. 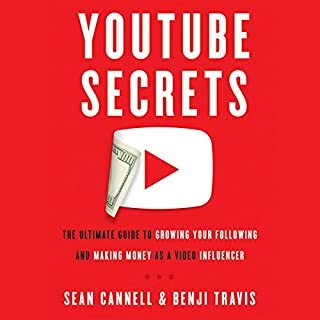 In an easy to follow, step-by-step program, this audiobook will tell you what you need to do to avoid the pitfalls while ensuring maximum exposure, search engine rankings, and conversions (sales)! The strategies and tactics I present in Wordpress Websites for Business will result in more leads and sales for your company, and that’s what it’s all about. 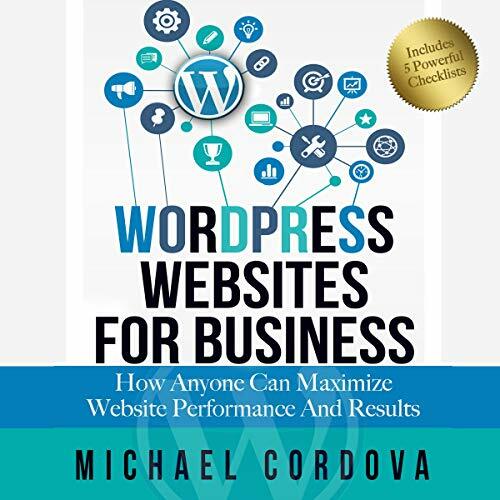 About the author: Michael Cordova founded 21st Century Technologies, Inc. as a custom database software company in 1993, before the Internet exploded. 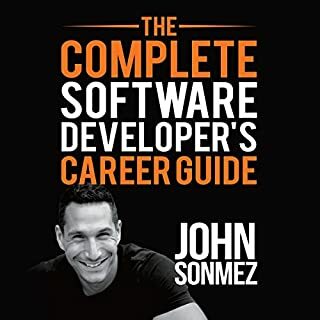 A pioneer in website development and the use of powerful online marketing techniques, he has increased his clients' sales exponentially through tested and proven strategies. 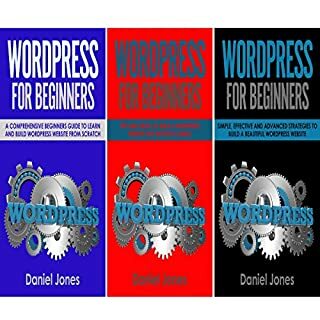 In Wordpress Websites for Business, he gives business owners - from the tech savvy to the beginner - the tools, knowledge, and tactics to succeed in today's online world.